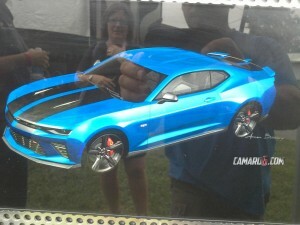 GM has released the first iteration of the accessories brochure for the 2016 Camaro. These include both exterior and interior accessories. 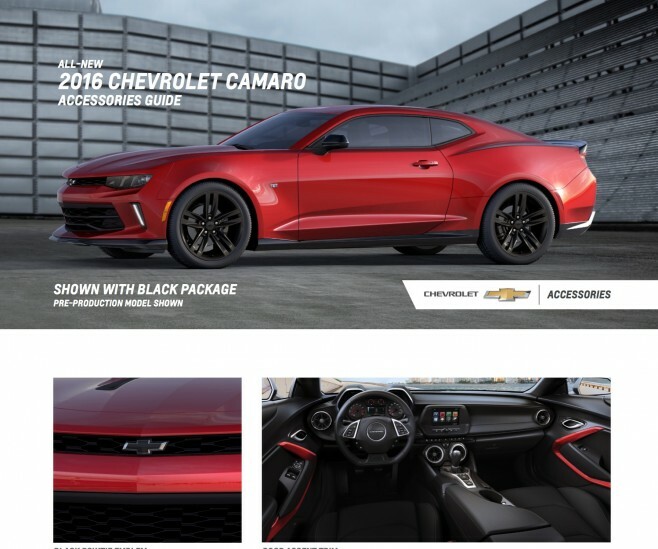 Check out the brochure inside.